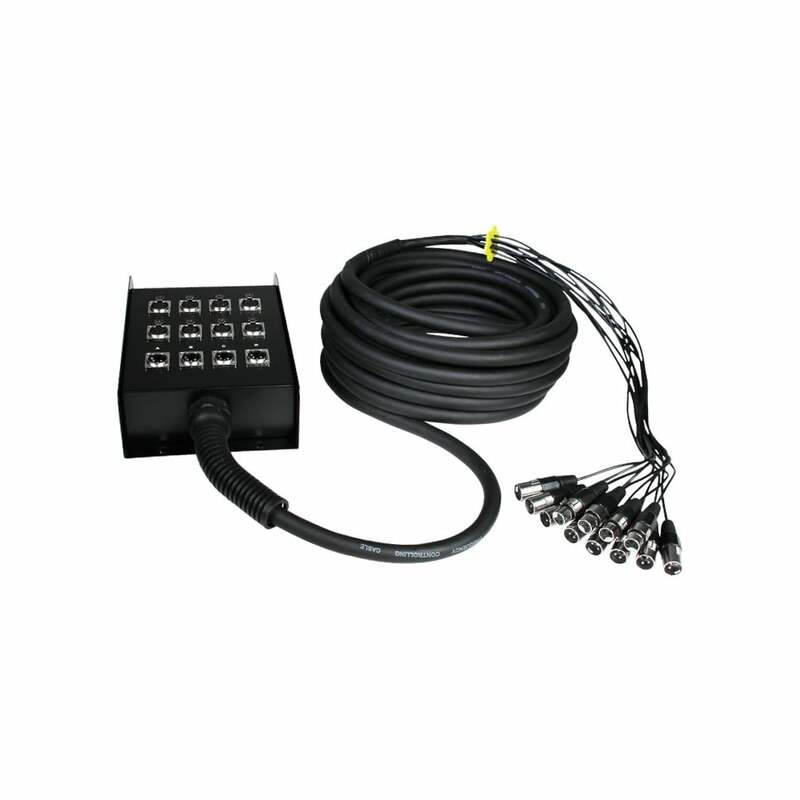 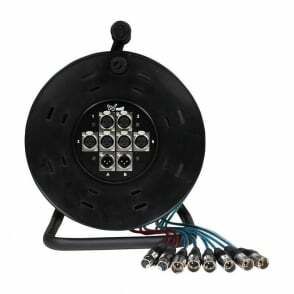 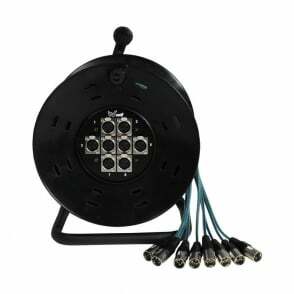 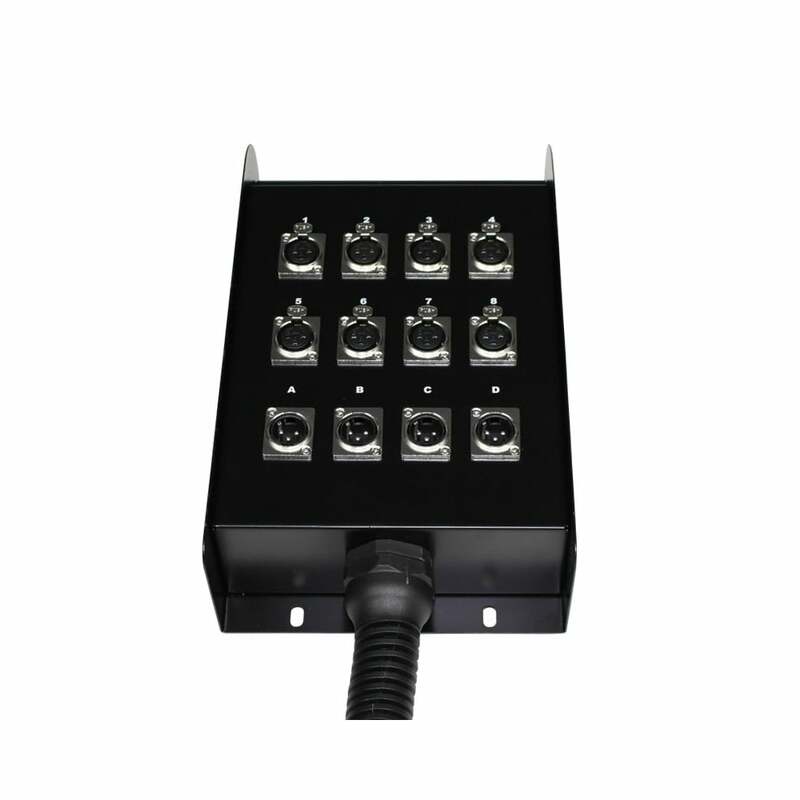 W Audio's XLR stage box multicore can be used in many live audio applications. 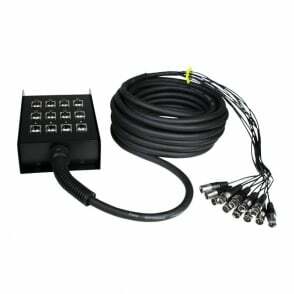 The stage box and cable is very hard wearing to last life on the road. 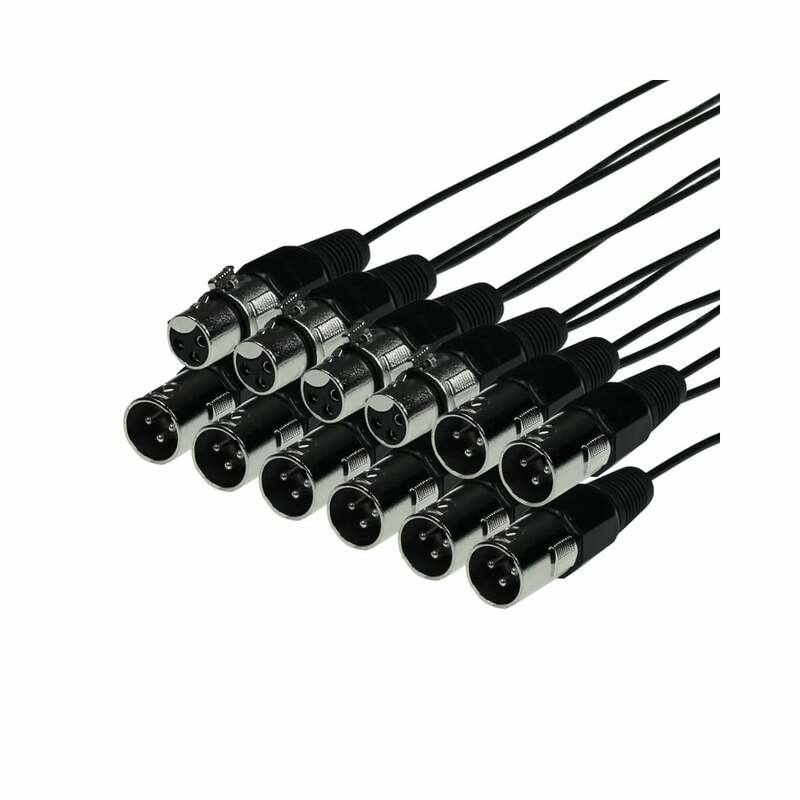 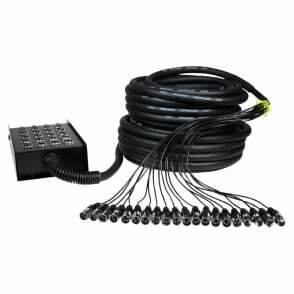 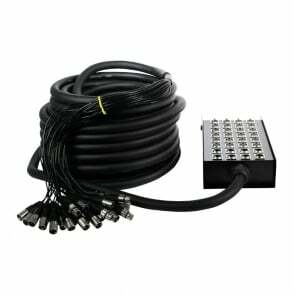 This W Audio Multicore cable has 8 sends and 4 returns, and has a 15m snake. 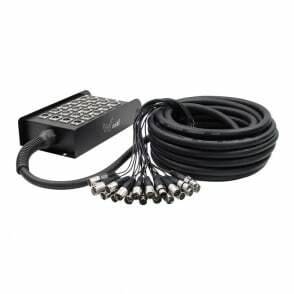 The W Audio XLR Multicore allows you to keep your cables nice and tidy.